Running a blog is so much more rewarding when your audience is engaged. If the readers subscribe, show interest and share your work, it inspires you to work even harder to help your audience. You spend hours writing an exclusive blog post and even manage to get hundreds of visitors to your blog, but no one subscribes even though they find your post useful. 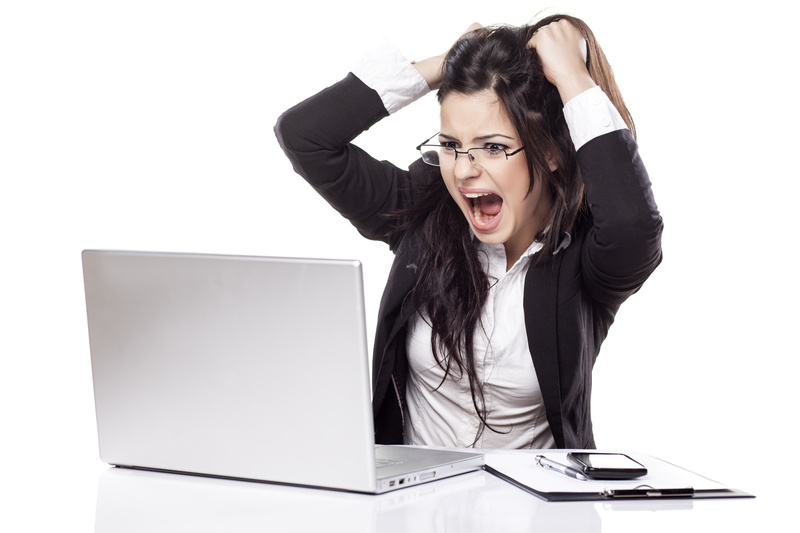 It’s frustrating and takes the joy out of writing new posts week after week. In this post, I’ll be sharing a very powerful technique (along with live demo) that will allow you to gain more blog subscribers with very little effort. There are several ways to increase blog engagement and subscriptions on your site. If you give away exclusive content (eBook, pdf, eCourse etc) for FREE on your website to generate quality leads, you can do the same for your blog posts. If you have a popular post, ask readers for their email or a social share before unlocking access to the post. 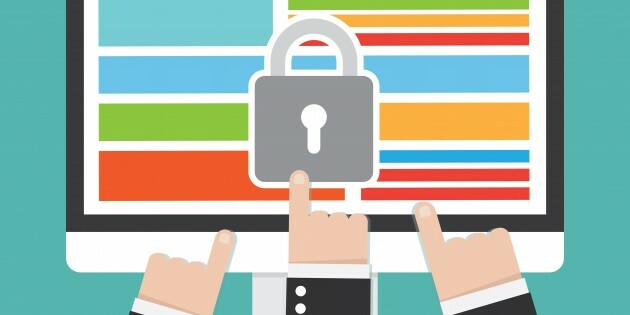 Of course if you lock up the entire post, your visitors are not going to share it but what if you leave parts of it open where you provide a strong intro, build curiosity and interest, and entice the users to share or signup to continue reading? It’ll lead to a lot of social activity and also help you generate a ton of quality leads. This is a very powerful yet often forgotten technique to increase blog subscriptions and social media shares. Instead of making the entire post fully open to visitors, show teaser content to entice them into subscribing. The subscription is FREE but the users need to signup to continue reading. Of course if your teaser content is no good, and doesn’t pique their interest, this approach will not work. It’s a commonly used strategy for paid content in membership sites. It’s called the ‘sneak peek’ approach. I researched this topic to see what others had to say about protecting blog post content, but did not find any good material on this subject. If you protect your entire blog, you’ll lose out on the several benefits a blog has to offer, and it’ll not convert well as users will not know what they are going to get when they subscribe. But if you use a mix of public and members-only or only available upon social-share content in your blog, your blog subscriptions can skyrocket. Offer viewers a glimpse of what the post has to offer and entice them into signing up or sharing/liking your post on social media to read more. I want to protect my entire blog and make it available only when the users subscribe and login. Does your membership plugin offer a feature like this? My blog will be a mixture of public and member-only content -- allowing posts and excerpts to be secured by membership level. Does your membership plugin support protection of some of the blog content? Yes, DigitalAccessPass.com (DAP) offers multiple ways to implement blog content protection. 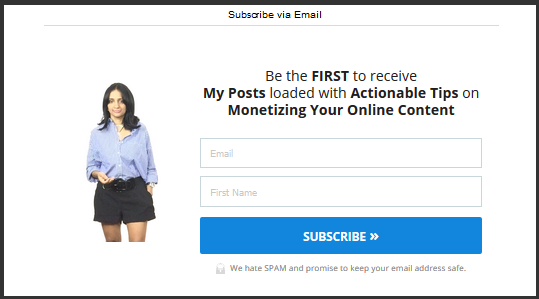 I have also developed some smart WordPress plugins that will allow you to hide your premium content behind social like buttons or behind a signup form. In this post, I’ll show you exactly how you too can do this on your own blog. I’ll give you a live demo of both approaches and also walk you through the exact steps so you can replicate the same on your own blog. #1 Hide your Premium Content behind a Social Media Share button! #2 Hide your Premium Content behind a Signup/Login Form! #1 LIVE DEMO – Content hidden behind a Social Media Button! There are several benefits to “Shares” on Facebook. They are far more valuable to your business than Facebook Likes because they increase your reach exponentially. But Facebook Shares are harder to earn compared to Likes. I have used my own Facebook Share to Unlock WordPress Plugin below to hide content. If you click on the FB share button below, the hidden content will unlock. Click on the Facebook Share button below To Unlock the HIDDEN content! You've the option of hiding any type of content behind these buttons. You could use it to entice users with a special coupon code. Hide the coupon code details behind the share/like buttons on your post like I did above. This technique increases the chance for your content to be shared and go viral! It allows you to maximize your Facebook shares. You can incentivize your visitors with an instant reward for sharing your content on Facebook. Please NOTE: I plan on launching my new FacebookShareToUnlock plugin on December 18th, 2015. The good news... if you are on my email list, you will receive a special $5 discount coupon for 1-site license and $10 discount coupon for unlimited site license purchase - just for being a loyal subscriber! If you are not on my list, then it's easy to get on the list. Just click on the orange button below to signup for my free eBook and you will get on my list! FREE Download - My Amazon Kindle Journey! #2 LIVE DEMO - Content hidden behind a Signup Form! If you already have an account on my site and are logged in to my site, you'll be able to continue reading without taking any action. If you don't have an account or are not logged-in, you'll notice a login form below. You'll also find an orange button to subscribe to my blog for free. After you signup, the hidden content will unlock and you can continue reading rest of this post. You can use this technique to hide any content. You can hide your entire post or parts of your post using this method. I'm using DAP (membership plugin) on this site. I used a DAP shortcode to hide content and make it available only to logged-in members. The shortcode checks if the user is already logged in. If yes, then they can continue reading and won't notice any signup or login forms. If they are not logged in, a login form is displayed that allows the users to login to continue reading the rest of the post. I also included a 'Click here to Subscribe' button below the login form for users that have not subscribed to the blog yet. When they click on the button, it opens up a sign up form (a leadbox from leadpages) that allows readers to signup. A membership account is automatically created upon signup because I have connected the LeadBox to DAP. The users are automatically logged-in upon signup so they can continue reading the rest of this post without having to login. But you don't have to use DAP to do this on your blog. Even if you use a different membership software/plugin, check if they have a shortcode that detects the logged-in status of members. It's a pretty basic feature of a WordPress based membership plugin. If you don't have a membership site, you could still do 'sneak peek' using social share buttons. I've a live demo of the 'Share on Facebook to Unlock Content' approach later in this post. Be sure to check that out as well. If you see this, it indicates that you're logged-in! No action needed... continue reading. PLEASE NOTE: I added an extra space character after each starting square bracket ( [ ) and also before each ending square bracket ( ] ) in the example above. I did it to prevent the DAP shortcode from rendering itself in this post. I can use these few lines of code anywhere on my blog posts to hide/show content based on a certain criteria like logged-in status. I can also show different messages to users based on user's membership level. I don't have to protect all of my posts. I could use easily offer a mix of fully open and partially open members-only posts. I've also created a plugin called Credit Store where users are rewarded with "credits" for specific actions - for ex - credits for Facebook comments, credits for Social Likes, credits for signing up etc. You don't have to use any of my plugins to lock your content. As I mentioned before, if you use a membership software, they might offer a shortcode like DAP for hiding content. If you are using other WP plugins to force a share before unlocking the content, I would love to hear about it. The point is... this is a great yet underutilized strategy to entice readers and get them to subscribe or share your blog post, improve reader engagement, blog subscriptions, and generate quality leads. 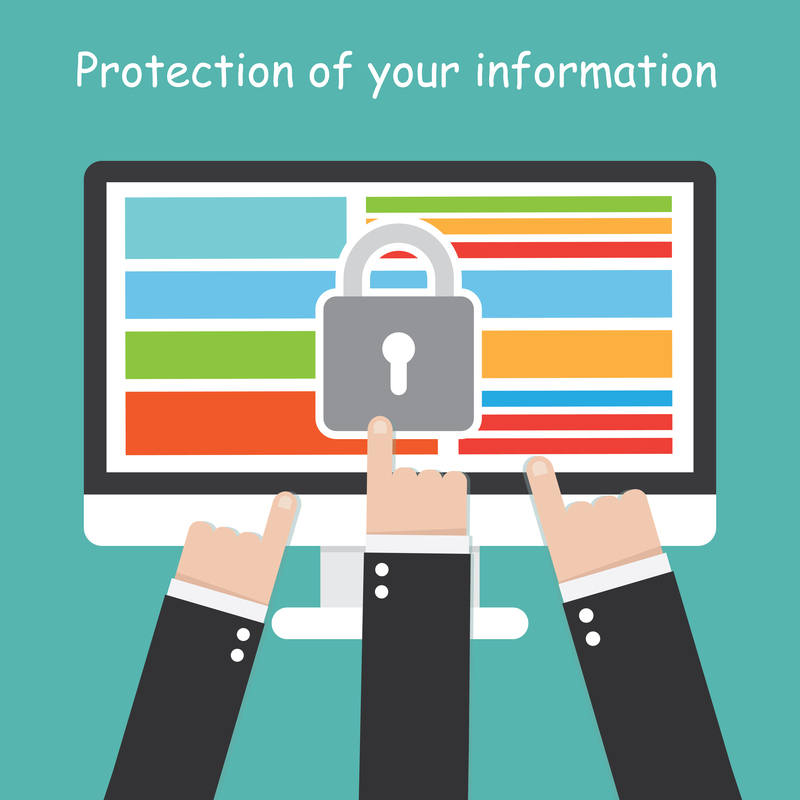 Do you protect your blog posts? If yes, how do you do it? What plugins do you use? And are you able to generate leads or social shares using this approach? I would love to hear from you! Let me know your thoughts below.